When you work with FSC, energy-efficiency is just the beginning. We’ve developed a suite of services designed to help our partners deliver the best energy-efficient lighting and controls projects possible. There’s only one step to accessing all of our services: become an FSC customer. In 2013, we tested a pilot program that brought a developmentally disabled assisted workforce into our manufacturing facility. 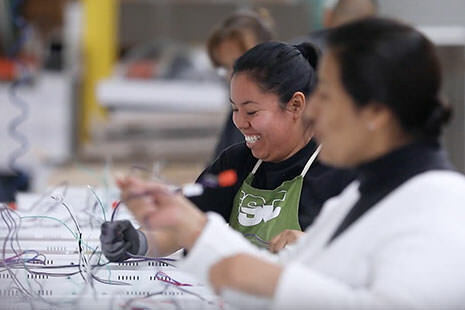 Today, our assisted workforce makes up nearly a quarter of our employees—and they are a critical part of our team and every lighting system we build. Our lighting customizations will help you cut installation costs, improve labor efficiency and speed up the installation time on your next project. 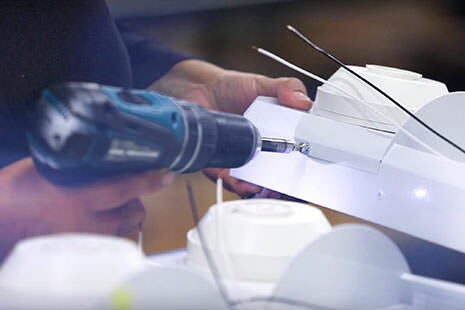 Whether you’re designing the perfect solution, facing unexpected challenges or delivering post-project support, our lighting solutions team will be with you every step of the way. We’ve developed our manufacturing process to deliver customizations at a lower cost, and with a faster turnaround time than anyone else in the industry. 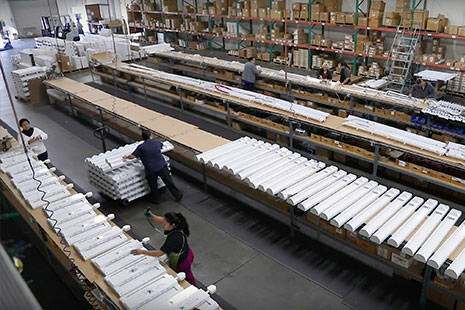 At our Southern California manufacturing facility, we can deliver fixture customizations in less time than it takes some of our larger competitors to just get back to you with a quote. Our lighting customizations can help you cut installation costs, improve efficiency and avoid compromise on your next project. Today, lighting fixtures are designed to last longer than ever before, which means that ongoing support is more important than ever. 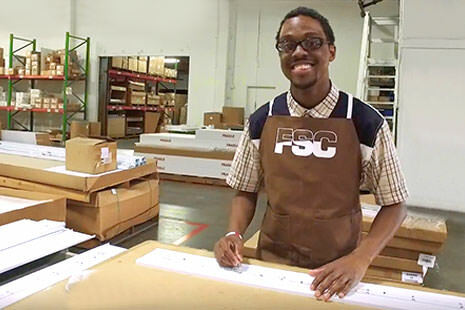 At FSC our support starts with an industry-leading warranty, backed by a dedicated, personal support team that’s earned us the loyalty of our many long-term customers and partners. FSC has been in business for ten times longer than our standard warranty period. We’ve earned our reputation as the controls experts. Our Lighting Solutions Team is intimately familiar with a wide range of lighting controls systems from leading manufacturers. 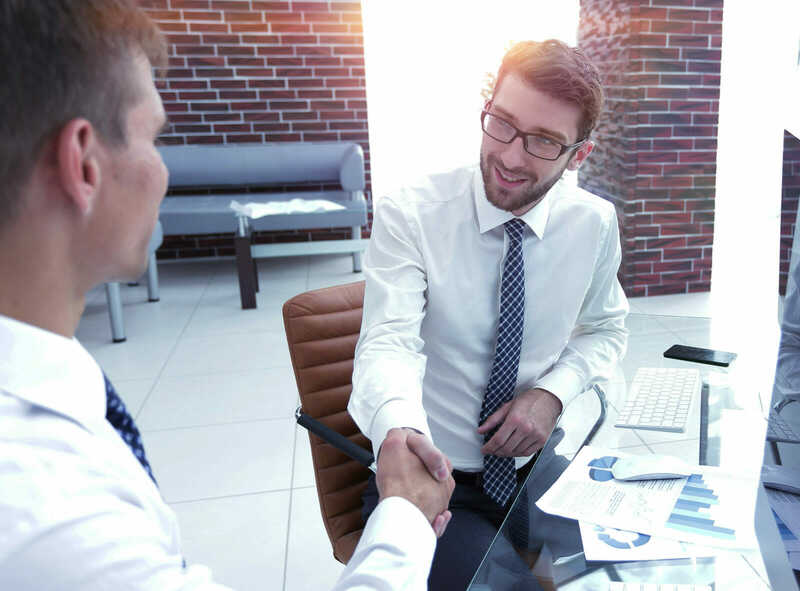 Whether you’re looking for a controls solution, or you already have one in mind, we can help. Our on-site assembly process can integrate controls hardware directly into your fixtures. They’ll arrive at the job site ready to be quickly and easily installed. 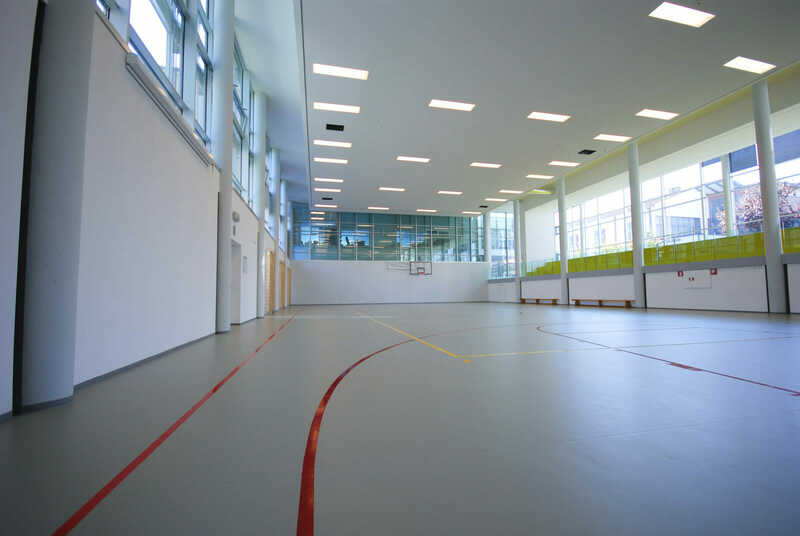 When you work with FSC, lighting controls integration is fast, easy and cost-effective. Here’s something you won’t see many companies admit: we don’t do it all. Instead, we’ve focused on specific lighting applications where we’re confident we can offer the best lighting solution. If you come to us with a project that’s outside our wheelhouse, we’ll be the first ones to tell you. It’s part of what gives our customers confidence that when they work with us, they’re getting nothing less than the best solution available.